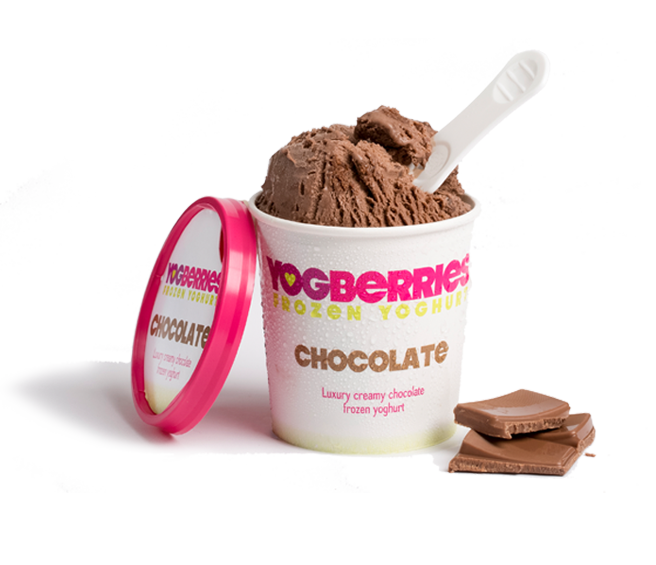 Our frozen yoghurt is 100% natural, fat free, low calorie and delivered fresh from the British farm made using real yogurt, never reconstituted yoghurt powder. We also want to protect the land our lovely cows graze on; therefore we use compostable packaging and cutlery for all our products and our store is powered by 100% renewable electricity. Our frozen yoghurt has no artificial colourings, flavourings or preservatives and contains 3 strains of active yoghurt cultures, making it an excellent source of calcium and protein. Naturally.